The beauty of politics is that there are no permanent friends but permanent interests. The more reason a former deputy to Governor Ayodele Fayose of Ekiti State, Bisi Omoyeni; a senator representing Ekiti Central, Fatima Raji-Rasaki, and a former Secretary to the Ekiti State Government, Dare Bejide, have defected to the Social Democratic Party. 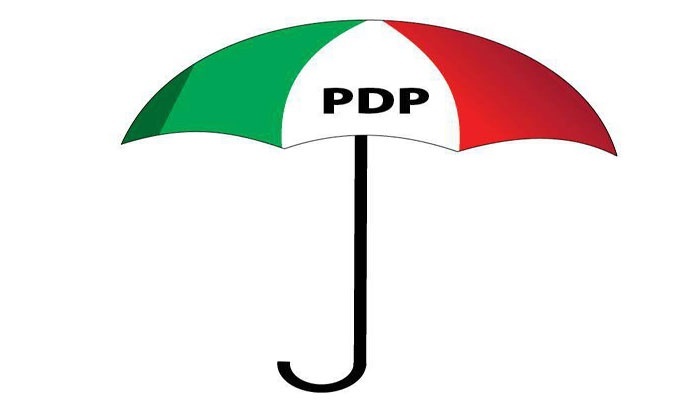 They joined the SDP from the Peoples Democratic Party over Fayose’s imposition of his deputy, Prof. Kolapo Olusola, as the anointed candidate of the party for the July 14 governorship poll. They attended the party leaders meeting of the SDP on Monday in Ado Ekiti. While Omoyeni, a former Managing Director of Wema Bank attended in person, the former Nigerian High Commissioner to Canada, Bejide and Raji-Rasaki, were represented by Yemi Arokodare and Titi Oluwatuyi. Speaking with reporters after the meeting, the SDP National Publicity Secretary, Yemi Akinbode, who led other National Working Committee members of the SDP, said it was called because of the Ekiti election which he said is strategic to the party.